Mr. Burak Aydin has a Mechanical Engineering degree from Middle East Technical University followed by an MBA degree. In 2015, he has attended Executive Management training program in Harvard Business School. Burak worked for Accenture in Austria and Germany as a consultant and as a Strategic Planning Manager in Siemens Business Systems prior to his work Intel. 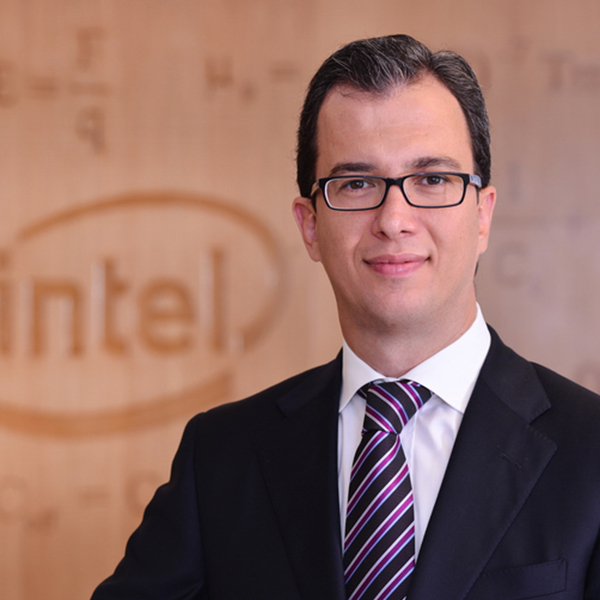 Since 2006, Mr. Aydin has assumed several positions in Intel. As of July 2011 he has been working as Intel Turkey General Manager. He is a board member of TUBISAD(Information Industry Association) and YASED. Also he is the chairman of TUSIAD STEM Working Group.